Multipurpose utility air mover. ABS Housing. Affordable. Made to endure the elements. 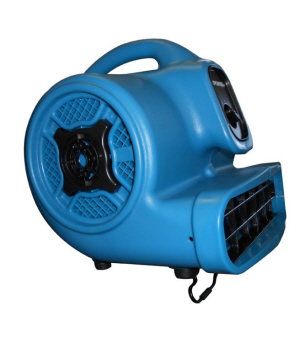 XPOWER Air Movers the best in the industry!